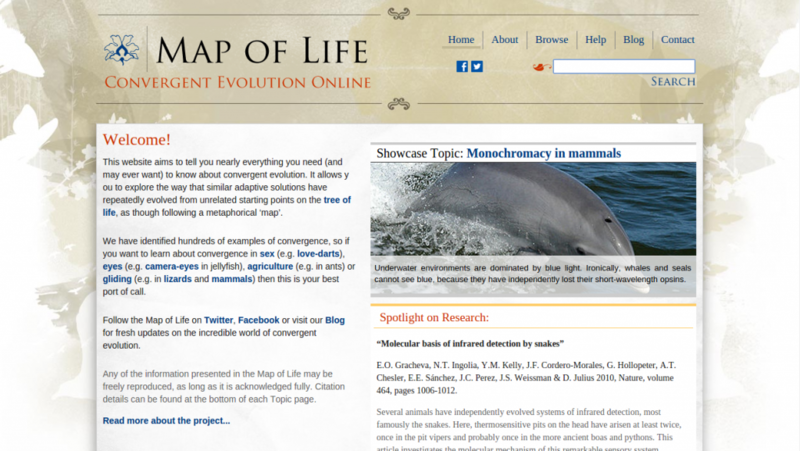 A website that aims to tell you nearly everything you need (and may ever want) to know about convergent evolution. 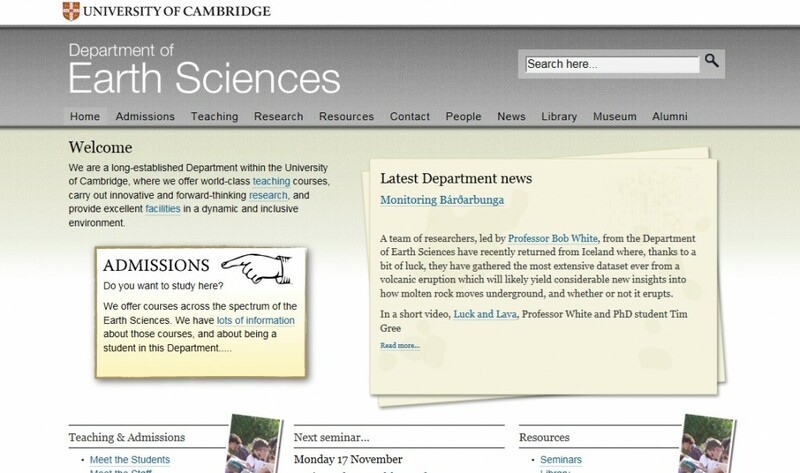 We are a long-established Department within the University of Cambridge, where we offer world-class teaching courses, carry out innovative and forward-thinking research, and provide excellent facilities in a dynamic and inclusive environment. 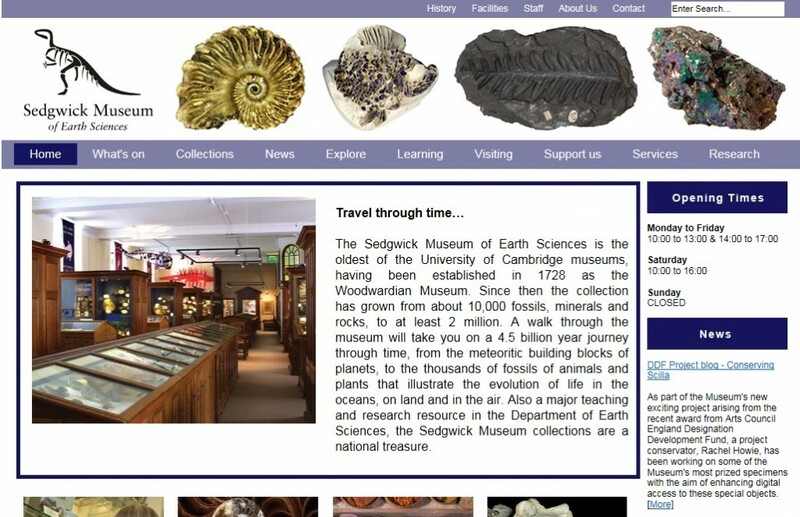 The Sedgwick Museum of Earth Sciences is the oldest of the University of Cambridge museums, having been established in 1728 as the Woodwardian Museum. Since then the collection has grown from about 10,000 fossils, minerals and rocks, to at least 2 million. A walk through the museum will take you on a 4.5 billion year journey through time, from the meteoritic building blocks of planets, to the thousands of fossils of animals and plants that illustrate the evolution of life in the oceans, on land and in the air. Also a major teaching and research resource in the Department of Earth Sciences, the Sedgwick Museum collections are a national treasure. 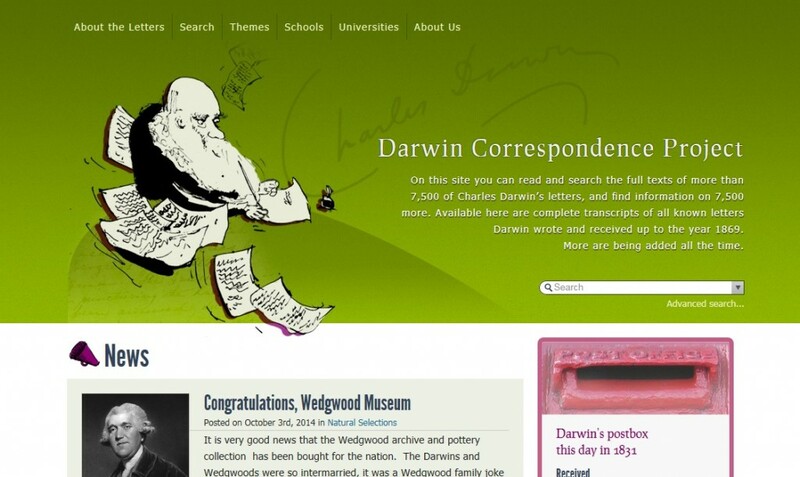 The District, the creative agency responsible for the design of the website. Dr Sattar Izwaini for the translation of articles into Arabic – American University of Sharjah, United Arab Emirates. Dr Inés Fernández Rosende for the translation of articles into Spanish. Ed Victor, Douglas Adams’ literary agent.